The most common way to save money on the trip is to stay in caravan parks or camp. 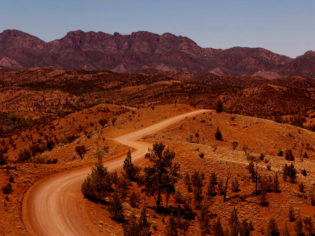 But if you’re after a little more comfort without falling into debt, then here are our Top 9 picks for relatively affordable Outback breaks. Part of the Pinctada group, this eight-bedroom house in Broome is a converted master pearler’s house and takes you back to the original days of coastal Kimberley. The Garden Suite is great value at around $260 per room with a minimum two-night stay. In the same neck of the woods as El Questro (around the Cockburn Ranges), Home Valley is an affordable gem. Its Grass Castles are the more deluxe option, but for true value go for the Homestead Guesthouse Rooms ($240 per night) or Eco Tents ($190 per night). The greatest criticism of the Ayers Rock Resort – perhaps an unfair one – is that it’s so expensive. The more affordable (and basic) option is to stay at Curtin Springs Wayside Inn, just 85km from Uluru. 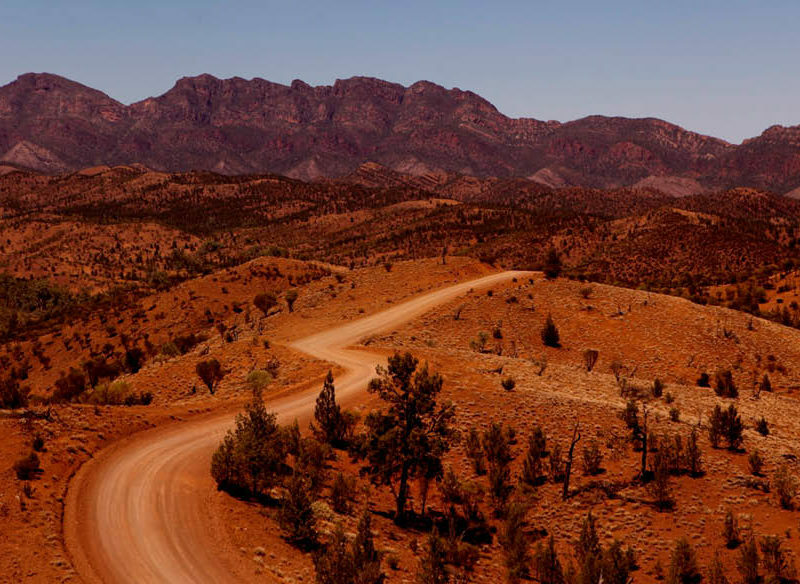 You may get to meet a legendary Outback family, the Severins. Double rooms with ensuites cost from $190 per night. Run by the Conway family, Kings Creek Station is an authentic camel station with permanent tented accommodation. $61.00 will get you one family powered site , including 2 x adults plus children under 16 per night. This iconic Outback pub has a high standard of accommodation. Most famous for its exotic grill – think camel sausages and emu steaks – many of the rooms are the original pub accommodation, refurbished. New rooms have been added, too. It’s a great affordable base for the Flinders, from $175 per room per night. On the other side of the Pound from Rawnsley Park, Wilpena’s hotel-style standard rooms are reasonably upmarket for the price bracket and would meet most people’s needs. Rooms start from $193 per night, safari glamping packages from $320 and campsites from $25. It wouldn’t be a trip to Coober Pedy unless you’re sleeping underground. The best-value option is the Comfort Inn, with rooms starting from $185 per double. The three-bedroom cottages are surprisingly good here, with nice décor and excellent bathrooms and lounging areas. Perfect for families if we do say so ourselves. $190 per night for two, using one room. $40 per extra adult per night; $25 per child; $30 per pet. Our most famous Outback pub actually has decent and affordable accommodation. Don’t expect to be able to rock up and get a room around the races in early September, but any other time it should be OK. It’s the iconic Outback experience. $160 a room per night.